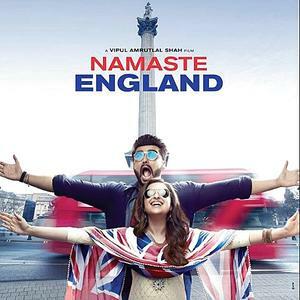 Presenting the new song Ziddi Hai Dil from the new movie Namaste England.Ziddi Hai Dil Lyrics hae been pennned by Javed Aktar and music has been composed by Manan Shah. The song is also sung by Manan Shah himself. Dil ka main kya karoon?